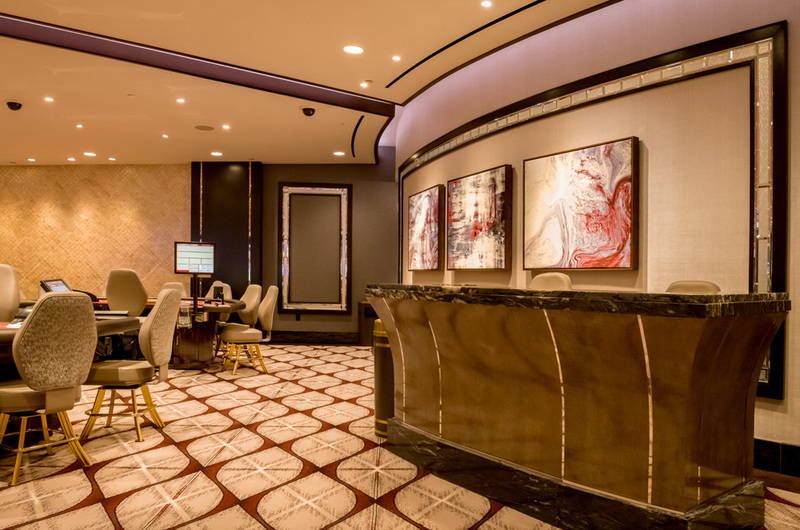 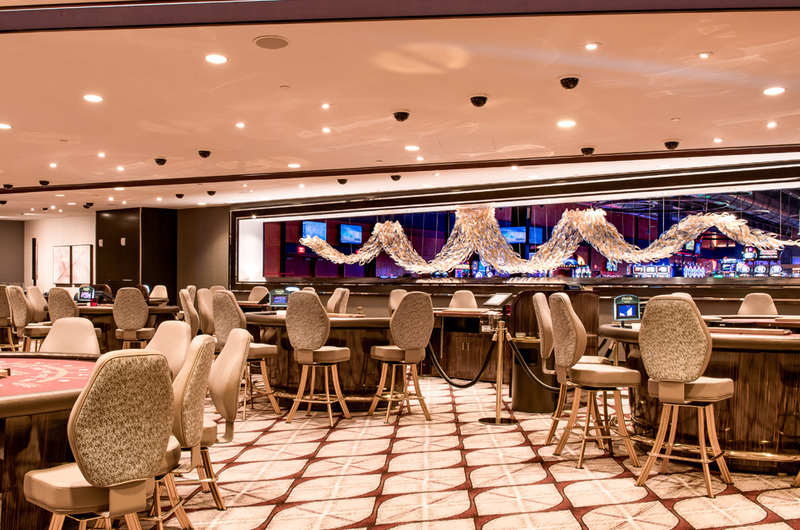 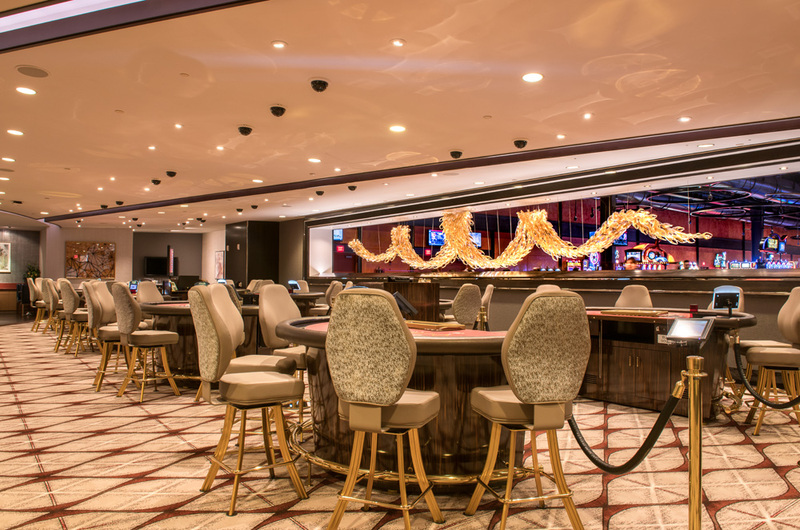 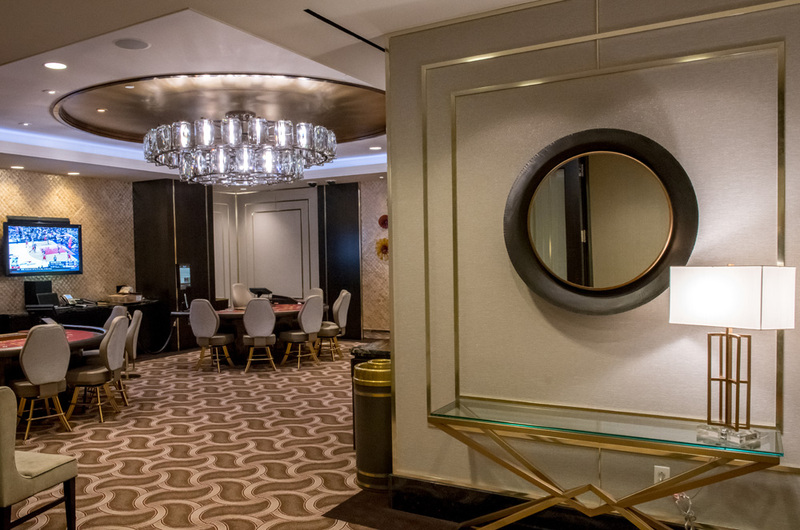 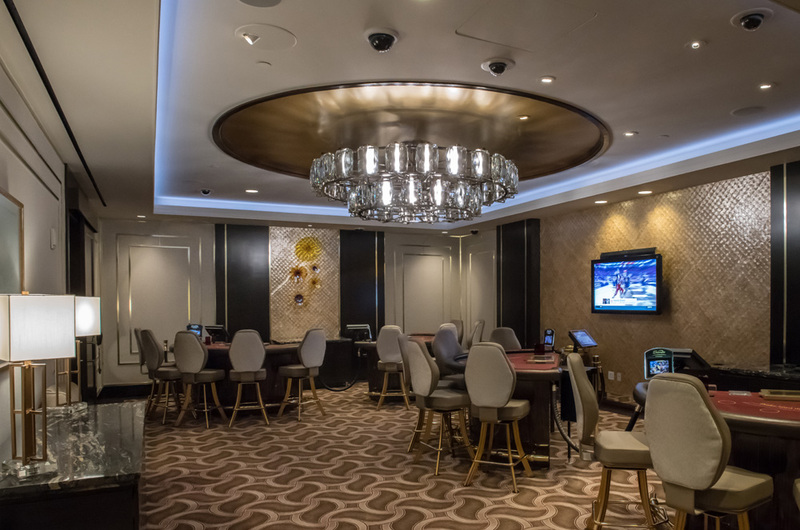 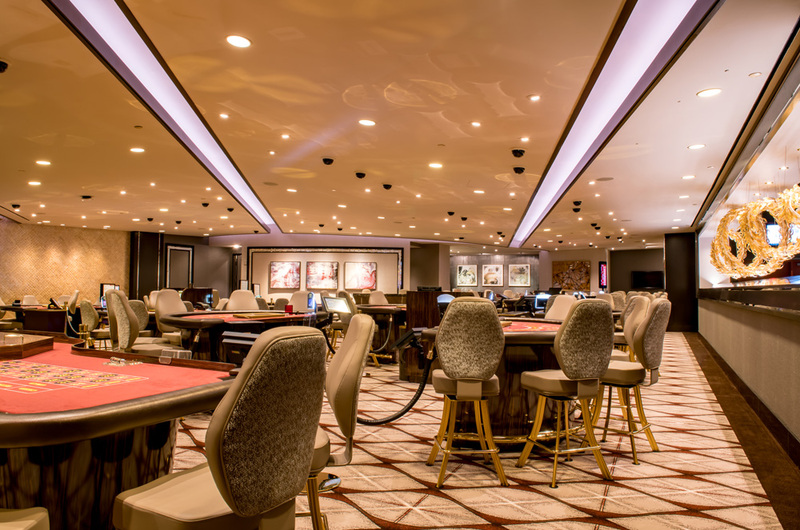 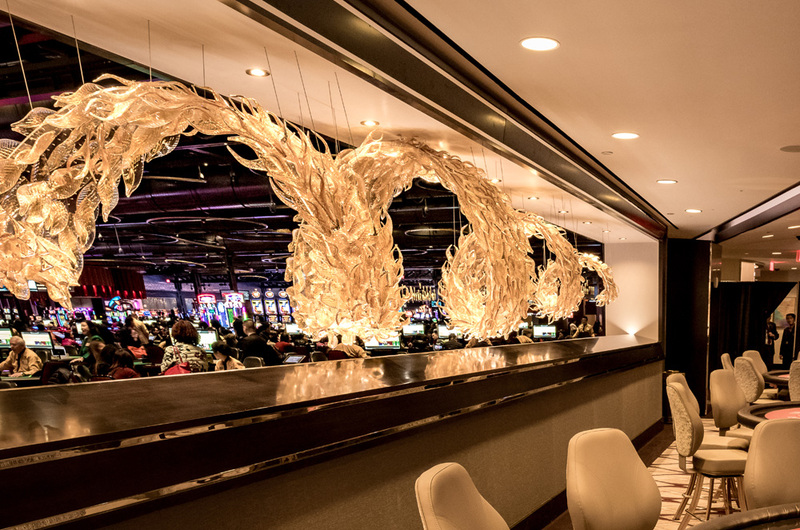 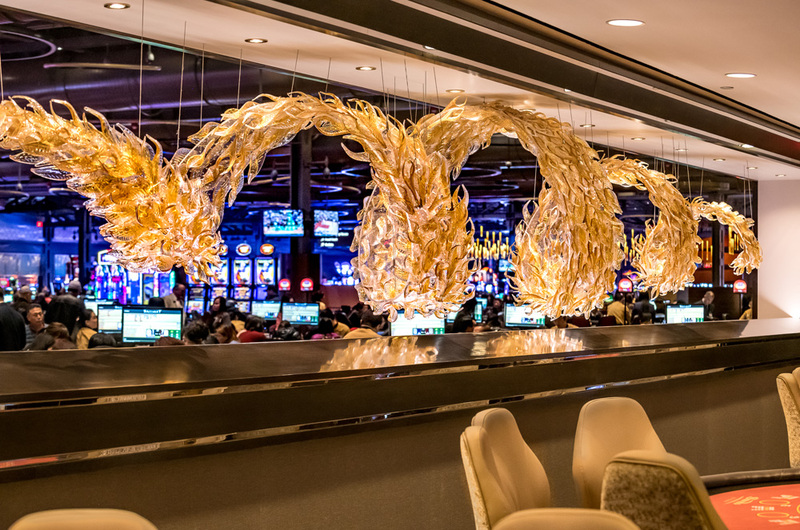 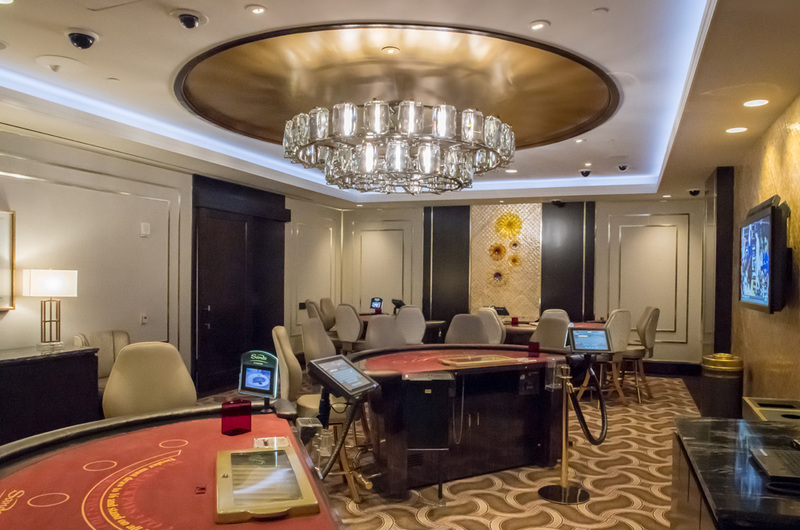 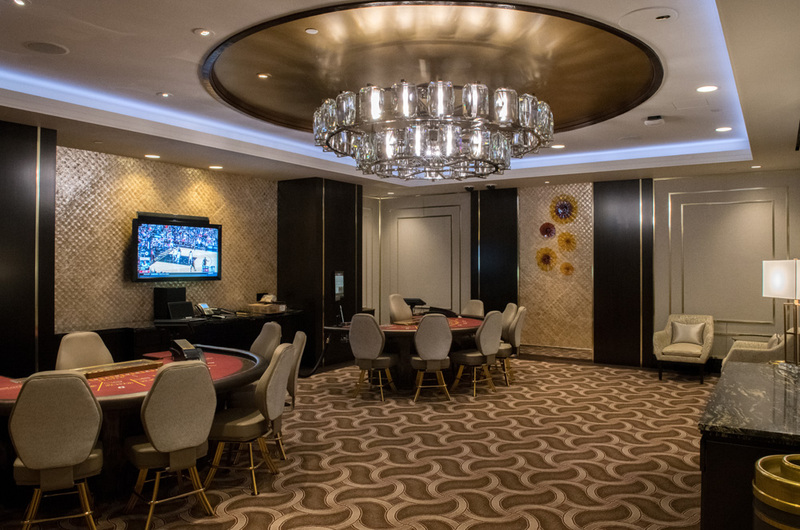 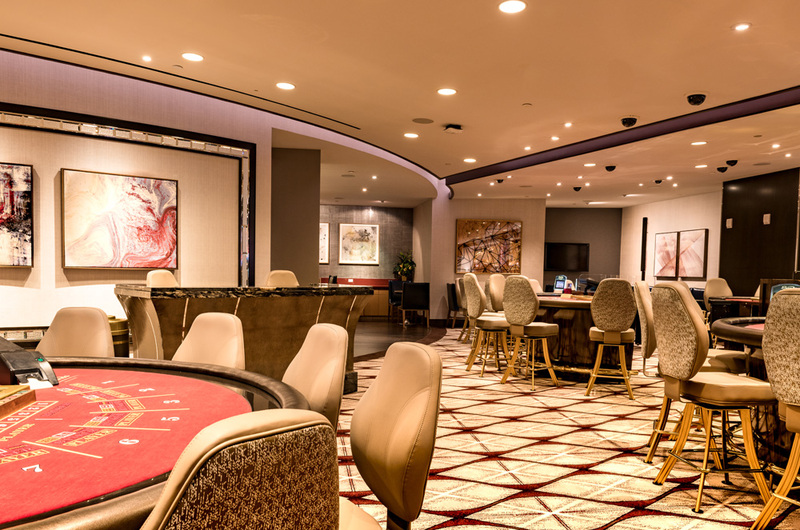 In 2017 & 2018, Howard Kulp Architects served as the Architect of Record for interior renovations to the existing Paiza (high-roller) gaming room. 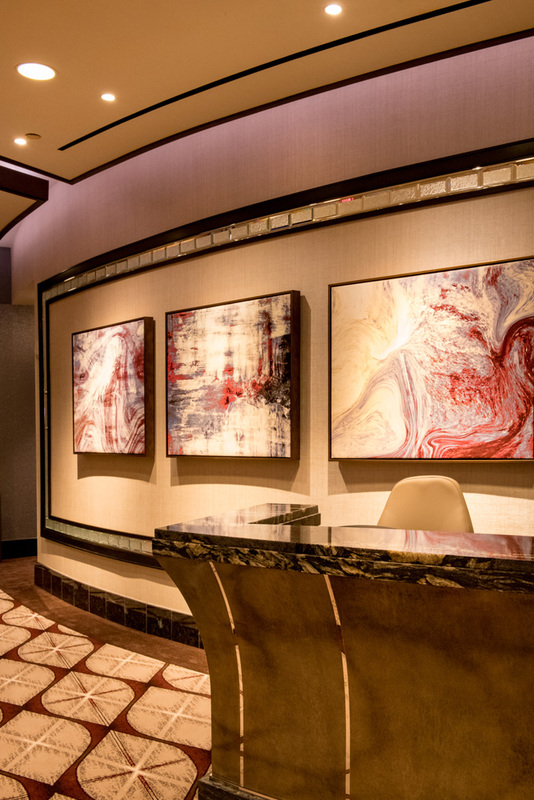 Working in conjunction with Las Vegas based interior designer, Dezmotif Studios, HKA designed and oversaw construction of the initial three phases of a four-phase project. 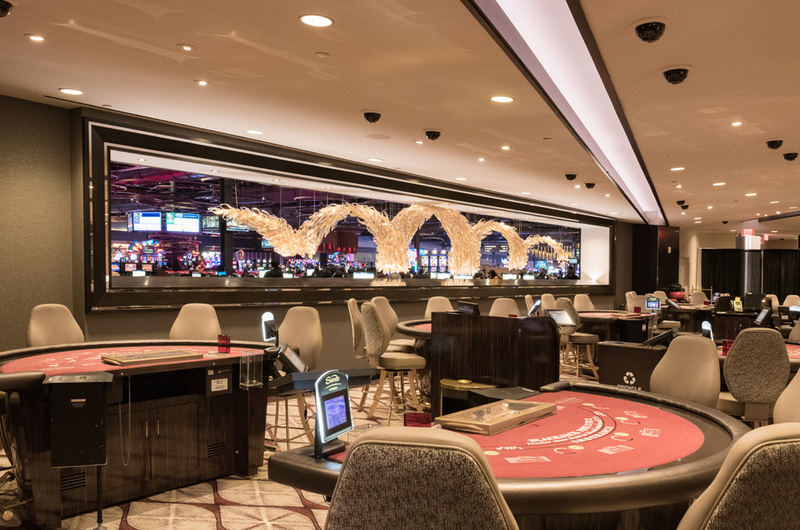 The final project phase is currently tied to other casino expansion efforts currently placed on hold. 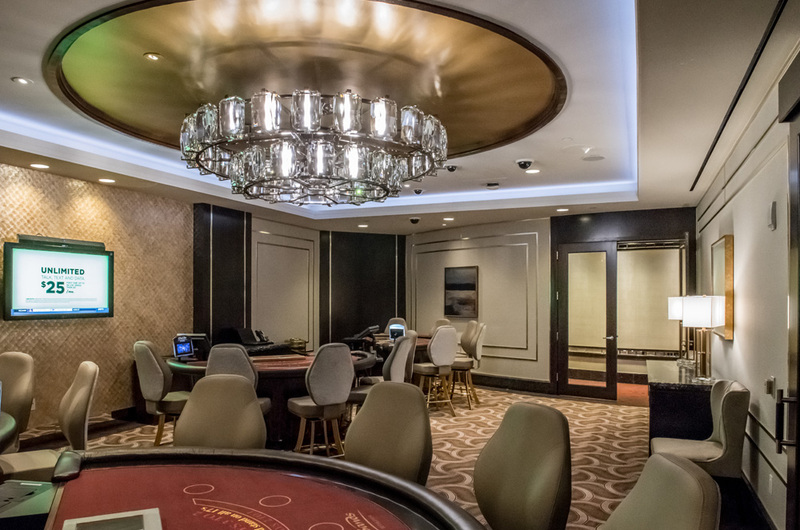 Phases 1 and 2 provided new interior design and finishes for the private salons and gaming area within the main Paiza. 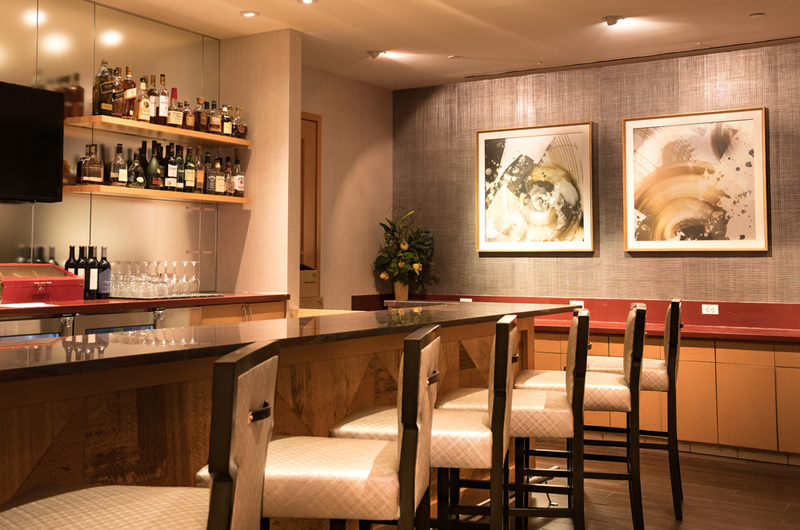 Phase 3 expanded the existing bar and lounge area, while providing a fresh look to the original finishes.